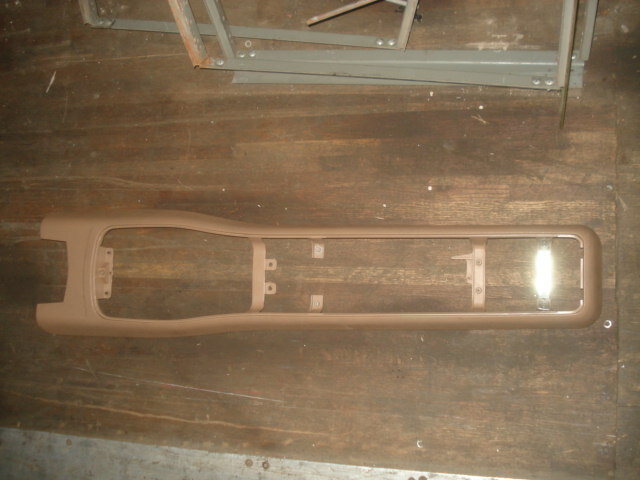 Tan XR center console surround bezel. Contact blugg@msn.com for availability. Prices vary by condition.